Despite apparently optimum conditions there were only 42 moths in the trap this morning, with four Common/Lesser Rustic, 3 July Highflyer and 3 Silver Y being the top scorers. 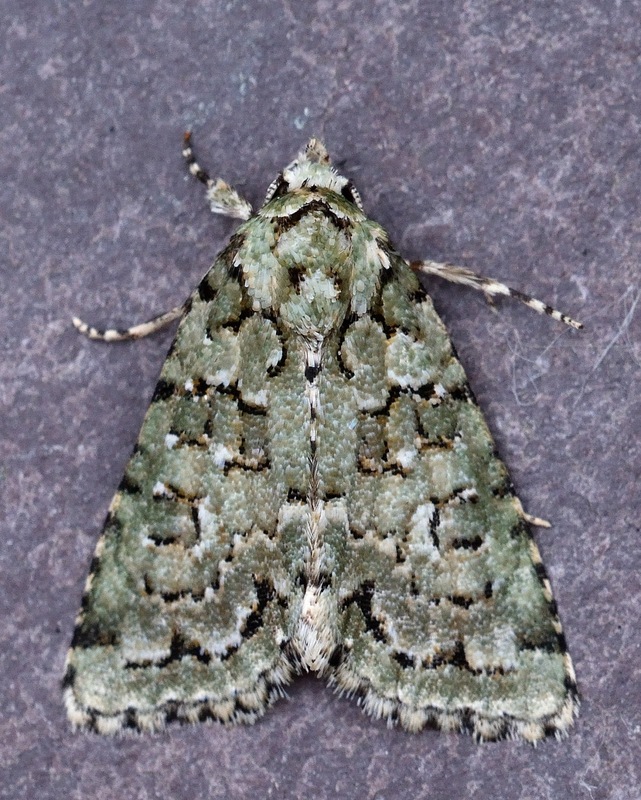 I did however have a very handsome Marbled Green. 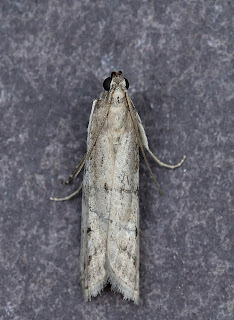 I also found a micro which I have been puzzling over, having caught similar moths a couple of times in the last week. Is this Phycitodes binaevella? 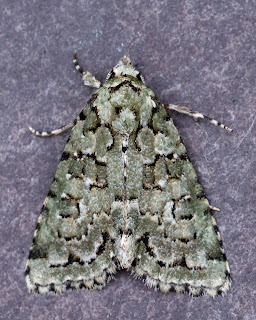 It looks more like Homeosoma nebulella but that looks out of range. Any ideas? 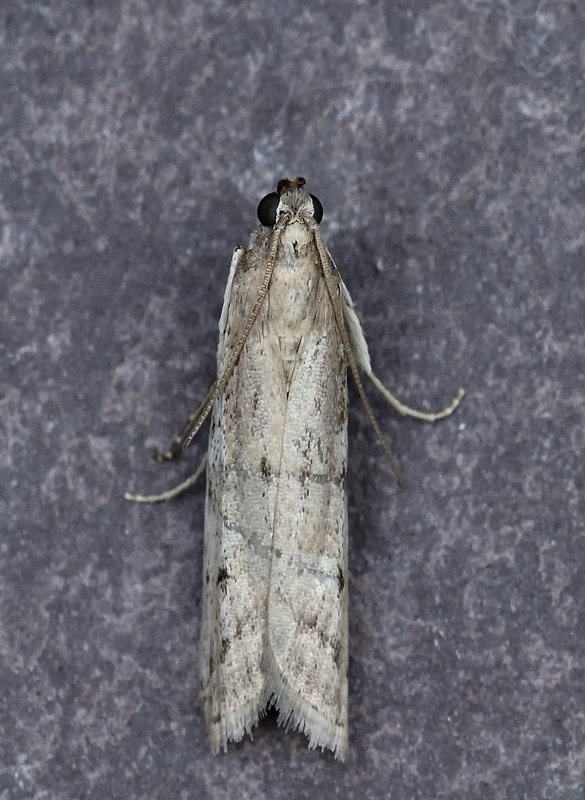 You`ll get P.maritima too at Burry Port, as well as Homoeosoma sinuella (no records of nebuella in Carms). Surely this is P. maritima?